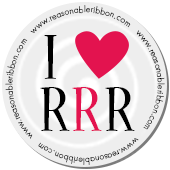 Really Reasonable Ribbon Blog: RRR Challenge #105 Winners! 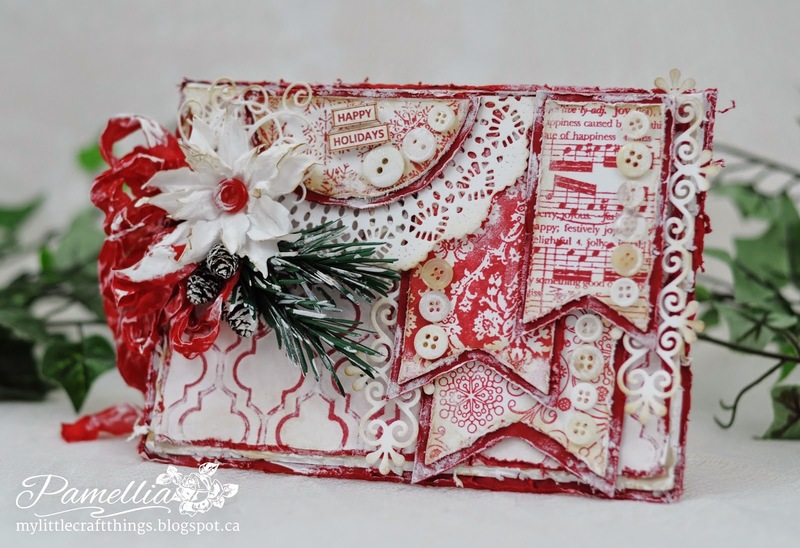 Challenge #105 was lots of fun with our Anything Goes theme. Thanks again to everyone who played along with us on our Anything Goes themed Challenge. I hope to see you all back again for Challenge #106 which is now up and running. Oh my! What a lovely surprise to see my recipe book box in your Top 3! I am honored and thrilled that it was enjoyed. 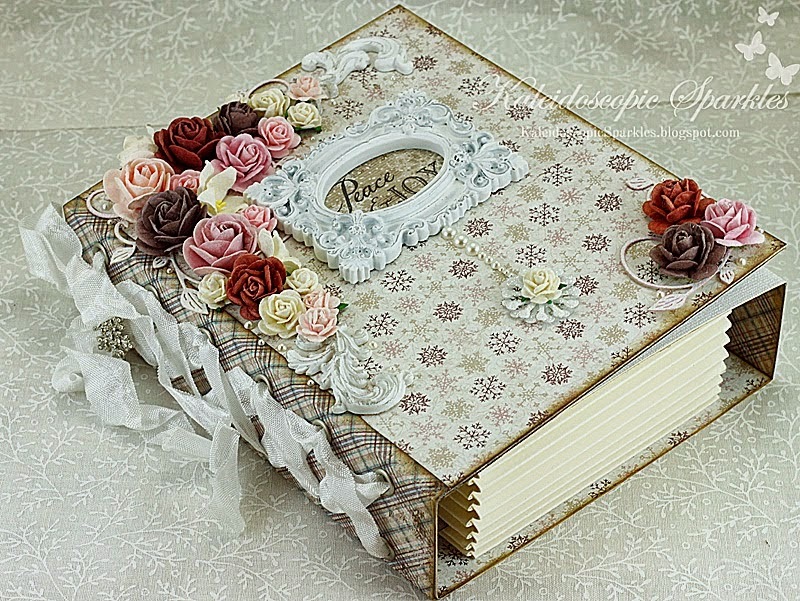 :o) Congratulations to the talented Gunn-Eirill and Pamellia... I always love seeing their artistry. :o) Have a beautiful day!